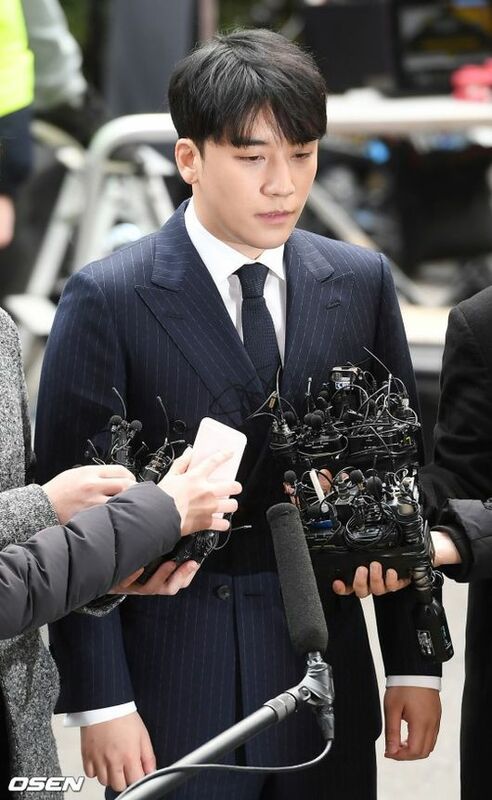 In the process of their investigation of the charges put against former BIGBANG member Seungri, authorities believe that the former singer solicited prostitutes in both 2015 and 2017. According to an MBN report on Wednesday, police secured a statement that there were sexual services or prostitution rings at Seungri’s, real name Lee Seung-hyun, birthday party in Palawan, the Philippines, in 2017. The police have contacted a man who reportedly gathered the women for the birthday party. Additionally, they are also looking to investigate the women said to have been at the event. 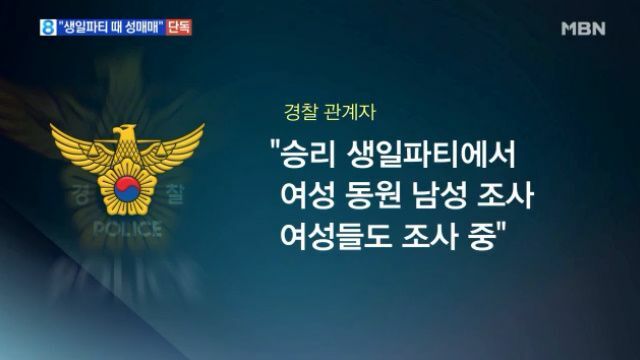 News of this allegation is in addition to charges that Lee attempted to secure prostitutes for potential foreign business investors back in 2015, according to Kakao Talk messages revealed by SBS FunE News. As a result, the police investigation is expected to gain momentum as they work to uncover more information on the allegations against Lee. Moreover, with the Military Manpower Administration having officially postponed Lee’s military enlistment by three months, police will continue to summon him for questioning.